Jet Gispen. — 100 downloads! 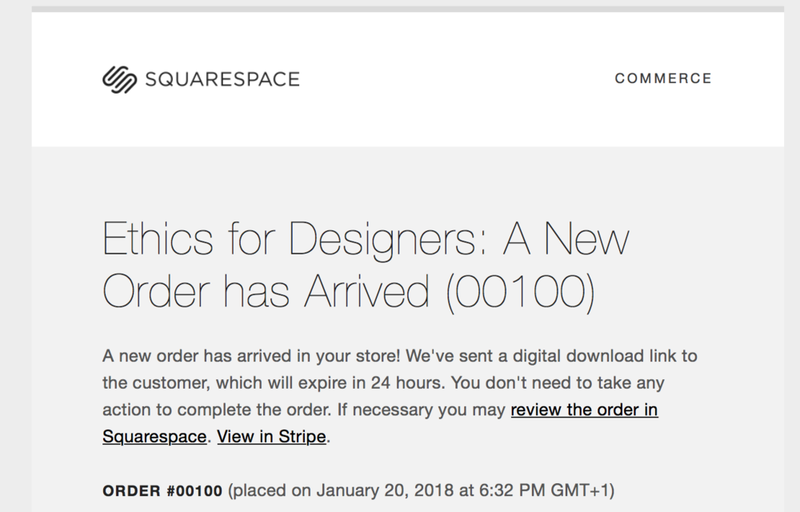 The Ethics for Designers toolkit has been downloaded 100 times! It's great to see so many people interested and willing to get their hands dirty with design ethics. Let's keep this up and share this resource within the design community. Curious too? Go ahead and check out www.ethicsfordesigners.com and get yourself those free tools. The coming days I will reach out to the lovely people who have downloaded my ethical tools. I'm curious to find out what their thoughts and experiences are. Will keep you posted!